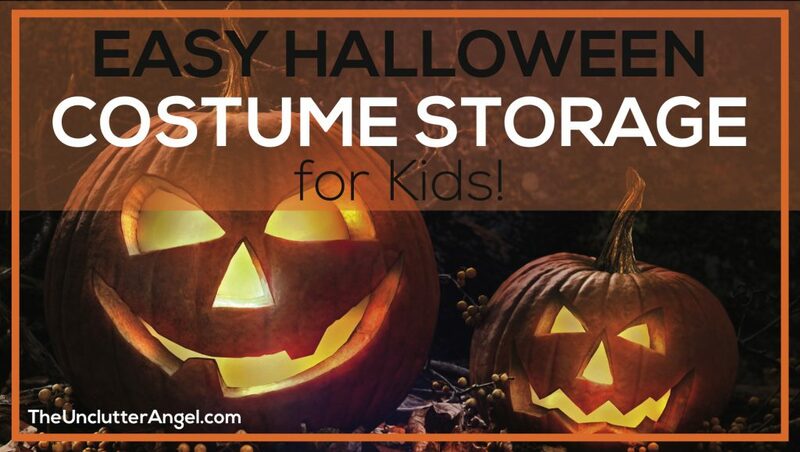 Easy Halloween Costume Storage for Kids! Over the years, Halloween costumes that we purchase, or make for our kids, can really add up. If you are like our family, we like to keep costumes on hand for future Halloween events, as well as special dress up occasions at church or school. 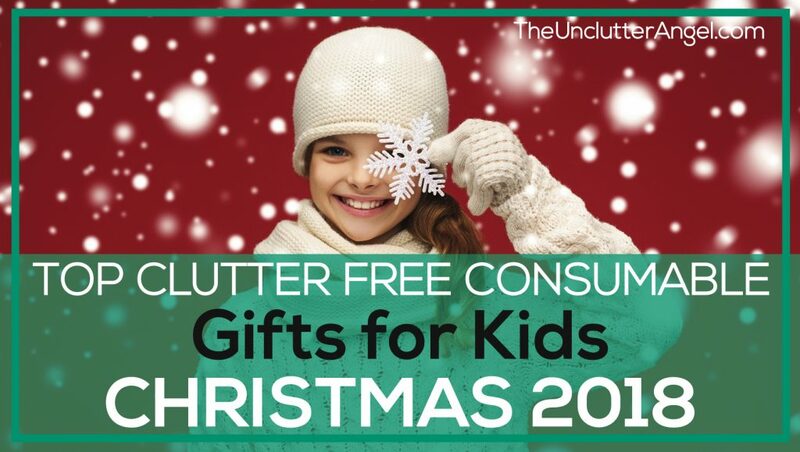 Do you feel overrun with stuffed animals in your home? 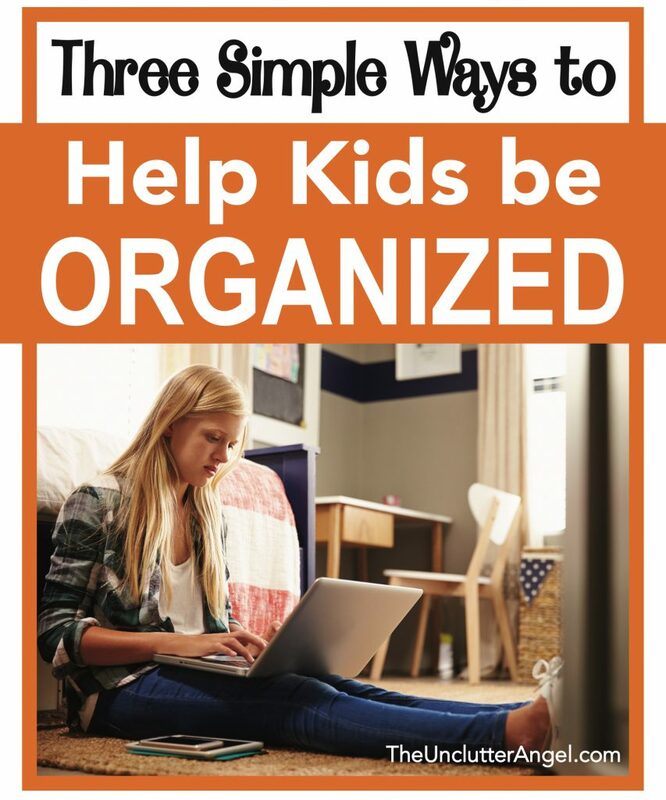 Is your kiddo’s room bursting with plushes? 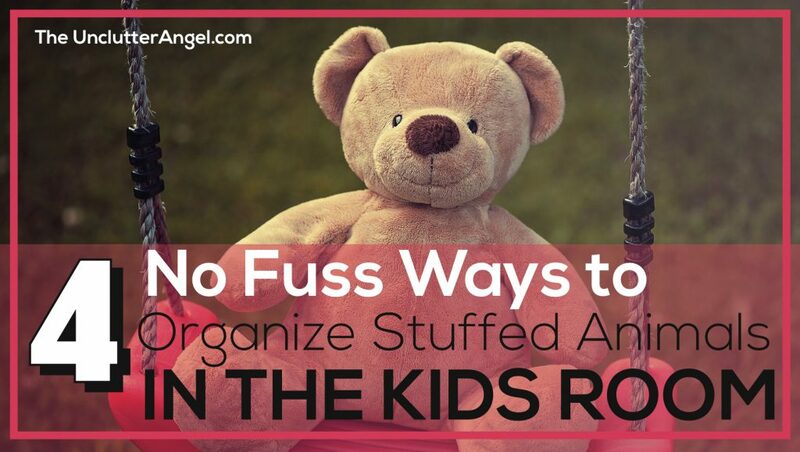 Without burning them in a big bonfire, it’s possible to organize stuffed animals in kids room! 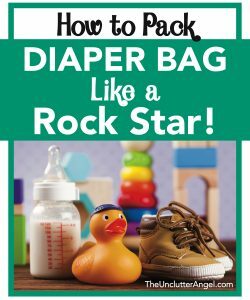 How to Pack Diaper Bag Like a Rockstar! 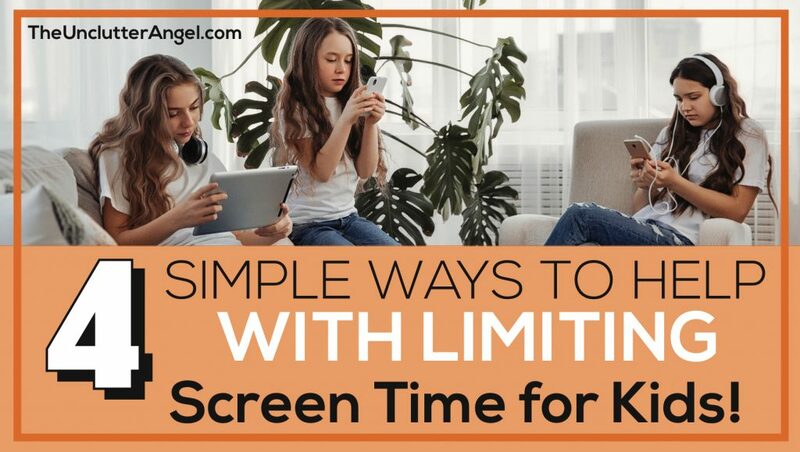 You are getting the hang of the day to day schedule with your lil’ bundle of joy. 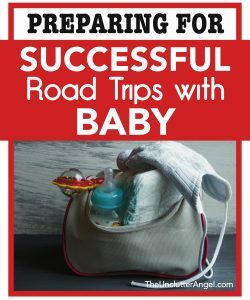 As convenient as it is to stay home where you have everything you need, there is a point when you will be ready to venture out of the house. You got this! 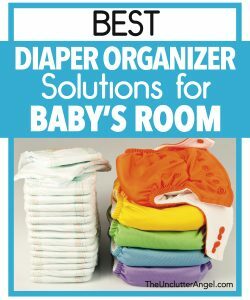 But before you head out, here’s how to pack diaper bag like a rockstar! 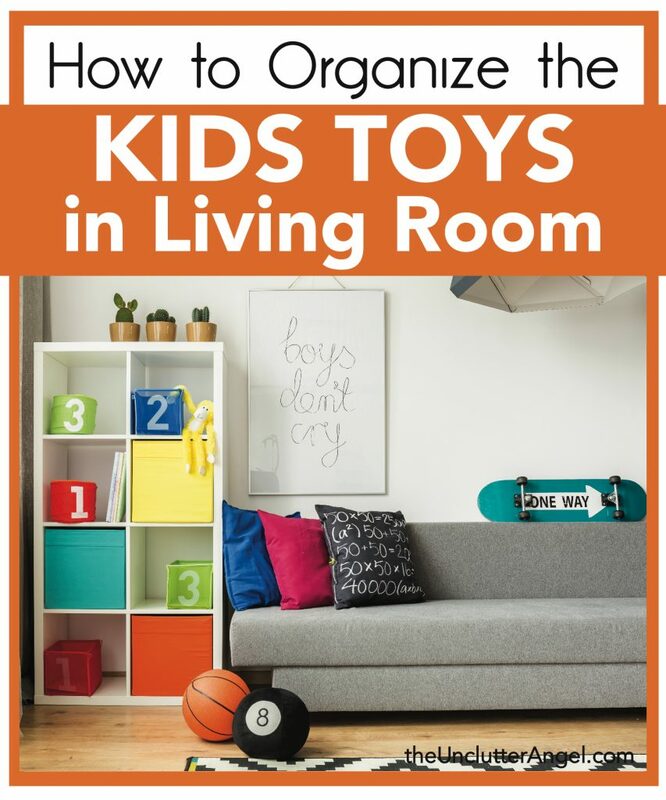 Do you feel like you can’t get control of the toys in your living room? Is it a space that the whole family uses, but you would rather it didn’t look like a playground? 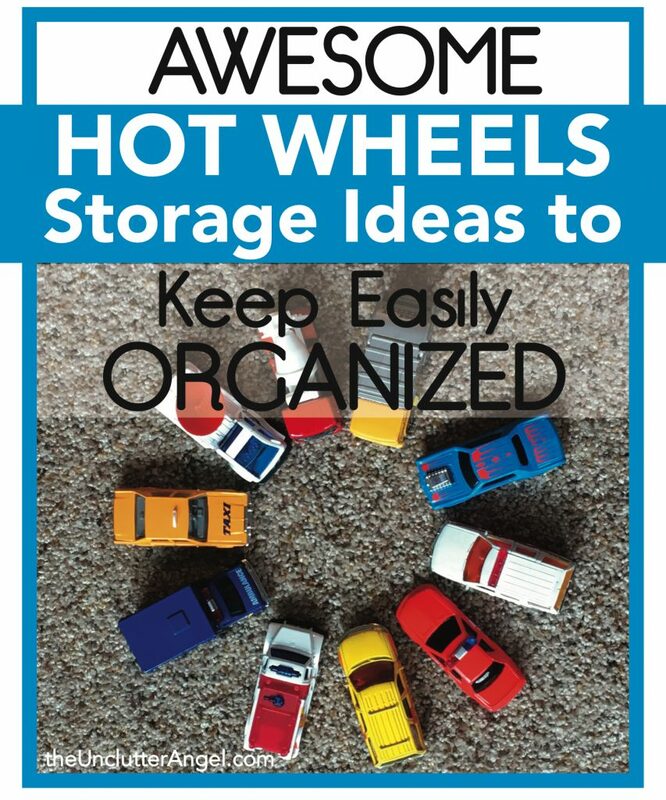 Here are some ideas on how to organize the kids toys in the living room.